It was the summer of 1913, and Cora Kensington's life on the family farm has taken a dark turn. Not only are the crops failing, so is her father's health. Cora is carrying on, helping her mother run their Montana farm until a stranger comes to call, and everything changes. Cora then learns a secret that will radically change her future: she is the illegitimate daughter of a copper king who has come to claim her. Cora is invited to take the "Grand Tour" of Europe, a journey intended to finish a person's education, to solidify an understanding of ancient culture and contemporary refinement. As she travels from England to France with half-siblings she's never known, Cora encounters the blessings of the Kensington family name, as well as the curses. But when an unbidden love begins to form, she realizes the journey is only beginning. Faced with the challenge of accepting her father, new family, and the identity that comes with it, Cora also struggles to accept that she is also the daughter of the one true King-a Father who is the only One who can truly heal. 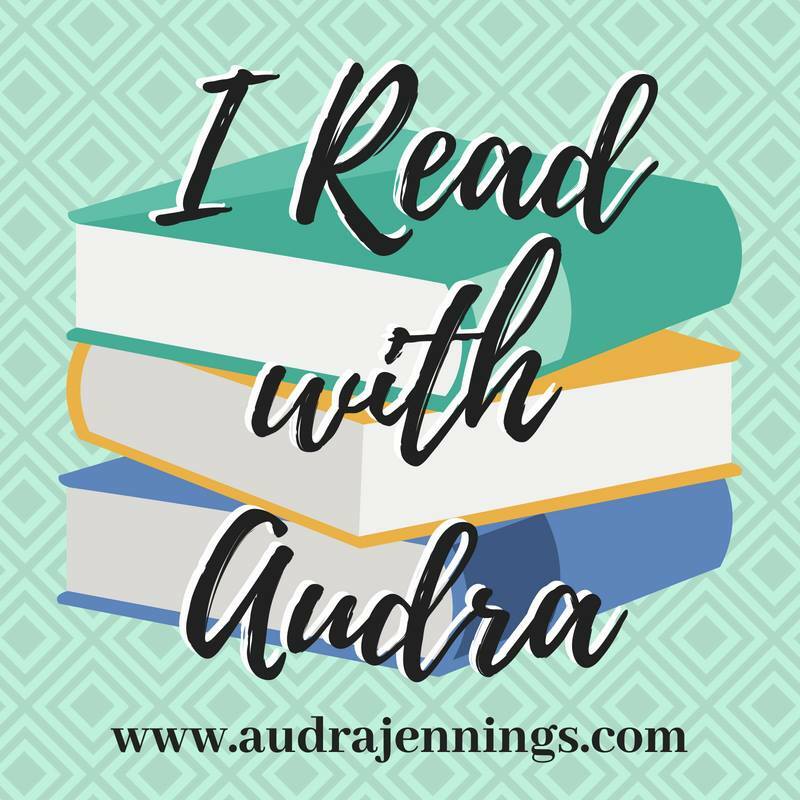 Christian historical fiction is a genre that I've become more involved in reading lately. 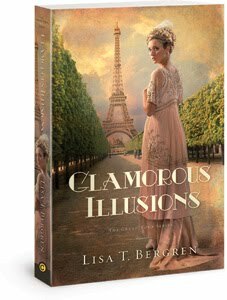 Lisa T. Bergren's Glamorous Illusions is the beginning of a series set during a time period I've not read much about -- the early 20th century. In the summer of 1913, Cora returns home from a year of study in her preparation to become a teacher. There is no way she could have guessed the turn her life is about to take when a long-kept secret is revealed. Cora moves from trying to help her parents maintain the failing family farm to a life of privilege with the family of a copper king. She reluctantly agrees to accompany newly found relatives on a Grand Tour of Europe. As Cora travels through England, France, and Italy, experiencing things she never would have dreamed possible, she struggles to "find herself." She is torn between loyalty to her parents and the life they've given her and the possibilities opening up in her new life. How can she reconcile the two completely different worlds and maintain a sense of who she really is? And what will she make of the opportunities for love that come along when she least expects them? One of the things I really enjoy about historical fiction is the opportunity to learn facts of the time period, in the setting of an interesting story. I had never heard of the practice of the Grand Tour, which was evidently a part of the education of privileged young people (especially young gentlemen) in past centuries. The group was led by a tutor/chaperone, called a bear, who was responsible for exposing the young people to different cultures, teaching and protecting their clients as they traveled. Lisa Bergen tells an interesting story that kept me involved in the twists and turns of the plot. And the ending . . . well, she definitely left me hanging and wanting more. I'll be anxiously awaiting the second book of this series. This book was provided by Litfuse Publicity Group for my honest review. You can view a book trailer for Glamorous Illusions here. 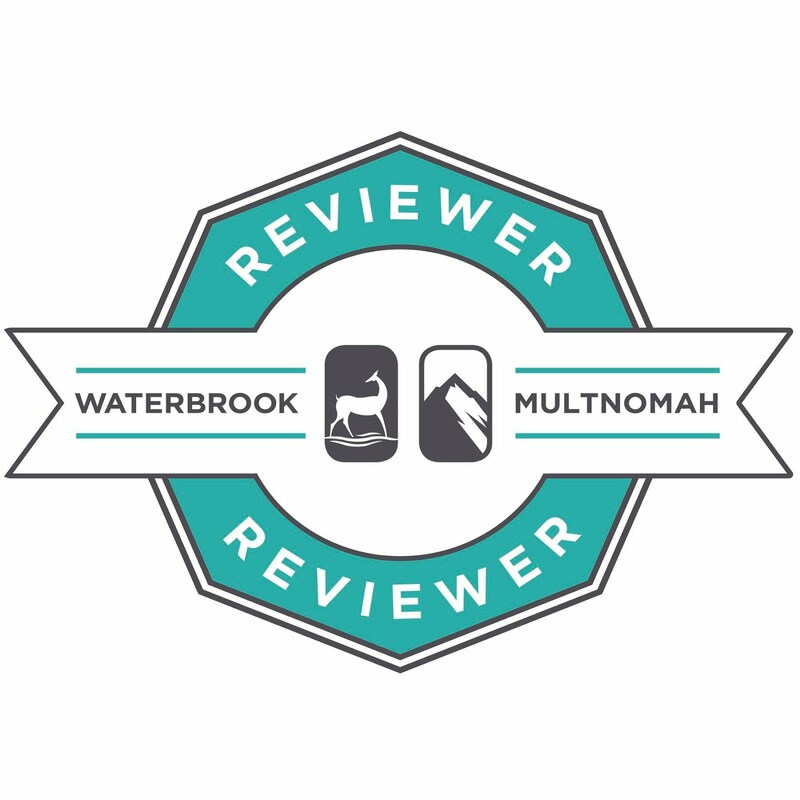 If you're interested in what other reviewers have to say about the book, check out this link. Lisa's time is split between managing home base, writing (including a fair amount of travel writing), consulting and freelance editing (with a little speaking here and there). She's married to Tim, a liturgical sculptor, graphic designer and musician. They have three kids-Olivia (15), Emma (12) and Jack (7). All five of the Bergrens make their home in Colorado Springs, Colorado. In a small Southern community where everyone is holding tight to something, the biggest challenge may be learning to let go. Hope Springs, North Carolina, is the epitome of small town life—a place filled with quiet streets where families have been friends for generations, a place where there’s not a lot of change. Until three women suddenly find themselves planted there for a season. Janelle Evans hasn’t gone back to Hope Springs for family reunions since losing her husband. But when she arrives for Christmas and learns that her grandmother is gravely ill, she decides to extend the stay. It isn’t long before she runs into her first love, and feelings that have been dormant for more than a decade are reawakened. And when Janelle proposes a Bible study a the local diner--and invites both African American and Caucasian women she has met--the group quickly forms a spiritual bond . . . and inadvertently adds to underlying tension in the community. Becca Anderson is finally on the trajectory she’s longed for. Having been in the ministry trenches for years, she’s been recruited as the newest speaker of a large Christian women’s conference. But her husband feels called to become the pastor of his late father’s church in Hope Springs. Will small town living affect her big ministry dreams? And Stephanie London has the ideal life—married to a doctor in St. Louis with absolutely nothing she has to do. When her cousin Janelle volunteers to stay in Hope Springs and care for their grandmother, she feels strangely compelled to do the same. It’s a decision that will forever change her. As these women come together, facing disappointments both public and private, they soon recognize that healing is needed in their hearts, their families, and their churches that have long been divided along racial lines. God's plan for them in Hope Springs—and for Hope Springs itself—is bigger than they ever imagined. 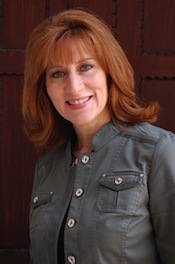 Kim Cash Tate has woven together a compelling story of the realities of life. As Janelle and Stephanie temporarily relocate to Hope Springs to care for their Grandmother Geri, they interact closely with their cousin Libby and many other friends and family. Challenges from their present and their past cause them to look deeply at where they are in life, what lessons God has for each of them to learn, and how they will grow through this season. With no conscious intentions of doing so, they find themselves involved in a process of working to ease racial differences and begin a process of healing in the small town . . . and in their own family. Kim gives genuine depth to her characters, showing them with struggles and questions that are a part of real life. Most of the characters appear to be Godly people, but rather than being presented as some sort of "super-Christians," they are forced to deal with down-to-earth loss, hurt, and uncertainty. The only criticism I would offer about Hope Springs is the number of characters and complexities of their relationships. I had some trouble keeping up with who was who and how they all fit together. Thankfully, there is a family tree in the beginning of the book to help sort that out. All in all, this was a very enjoyable story that kept me well engaged in the lives of the characters. And the end of the story definitely leaves unanswered questions that hopefully lead to another book. This book was provided free from the BookSneeze blogger program for my honest review. 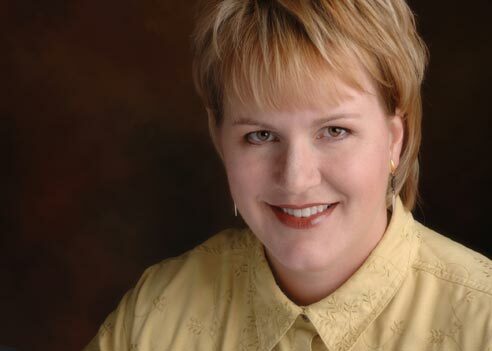 A rising voice in Southern fiction, award-winning author Eva Marie Everson writes with a large helping of Florida charm. 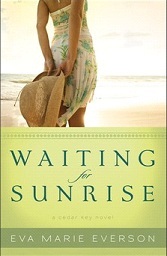 Waiting for Sunrise is a touching story of family, young love and the need for forgiveness. Everson expertly draws out the bittersweet moments of life, weaving them into a tale that envelops the soul. A few months ago, I first visited Cedar Key, Florida, in Eva Marie Everson's Chasing Sunsets. (You can read about it here.) Ever since, I've been anxiously awaiting a return visit. I finally had the chance, and it was worth the wait. Waiting for Sunrise is the story of Patsy Milstrap. If you've read the first book, you'll remember Patsy as the loving older neighbor of Kimberly Tucker Granger who helped Kimberly through a particularly difficult time. This new book fills us in the story Patsy told Kimberly about the life she and her beloved Gilbert shared and how she ended up in Cedar Key many years earlier. Waiting for Sunrise would be easily enjoyed without the benefit of reading Chasing Sunsets . . . but why not enjoy them both! Patsy has suffered a lot of loss and hurt in her young life. When she falls in love with Gilbert Milstrap and starts a new life with him, she hopes to put all the pain of her past behind her. Instead, those old hurts and fears stay with her and put her at risk of losing everything. Eventually, at Gilbert's suggestion, he and Patsy travel to the island of Cedar Key for a vacation. In that idyllic setting, Patsy comes face-to-face with her past and learns important lessons of family, love, and forgiveness. Eva Marie Everson is a southern girl who knows how to tell a beautiful story. If you're also from the south, you may enjoy things like her comment about Patsy's "picking and putting up vegetables" in the first chapter of the story. And if you're not from the south, well, bless your heart . . . you can still enjoy the lovely story! Available June 2012 at your favorite bookseller from Revell, a division of Baker Publishing Group. From June 10-16 Eva is running a contest for a Kindle Fire. Check out details here. Just a couple of days ago I finished reading a really good book -- Glamorous Illusions by Lisa T. Bergren. I'll be posting my review later this month as part of a blog tour. But I wanted to share this great opportunity for you to get a free electronic copy of the book. Check it out at amazon.com or Barnes & Noble -- but hurry! will be available as a FREE download from 6/4-6/8! A Lasting Impression -- and a great one at that! I'm not sure what I did . . . but somehow I completely erased a post from last November. I managed to copy it from the regular view before it completely disappeared, so here it is again. A Lasting Impression is a great book, and I certainly want to keep this available for anyone who is interested. I'm not sure what caused me to choose this book tour to participate in; I had never heard of the book . . . I had never even heard of Tamera Alexander. But something about it caught my attention (maybe it was the beautiful front cover); it was different from any other books I had read in a while, so I thought, "Why not give it a try?" And am I ever glad I did! This book made a lasting impression on me -- and a great one at that! The characters are rich and so alive. I felt like Claire became a good friend right away, and I so wanted to see things turn out well for her. Who couldn't admire Sutton's qualities of integrity, loyalty, and even remorse for choices he had made. And Adelicia -- what a lady of strength, determination, and concern for those close to her (even if you had to dig a little to get to that level). Tamera's presentation of Belmont Mansion and the surrounding area made me feel like I was right there with the characters at one of Adelicia Acklen's grand social events. The mixture of fiction with the real characters and places made for a moving, sweeping story. If this is a good indication of what Tamera Alexander's books are like, I certainly hope to read more from her. Tamera Alexander is a best-selling novelist whose deeply drawn characters, thought-provoking plots, and poignant prose resonate with readers. Having lived in Colorado for seventeen years, she and her husband now make their home in Nashville Tennessee, along with their two adult children who live near by. And don't forget Jack, their precious--and precocious--silky terrier. This book was provided to me free from the Litfuse Publicity Group for my honest review.